Villa Motta rises on the tip of the peninsula of Orta San Giulio and directly overlooks the lake. It can be reached on foot along a pleasant scenic path some 300 metres long. Built in the second half of the 19th century to be used by noble family Gallini from Novara, it was later sold by widow Maria Massa Gallini and purchased by one of the founders of the Italian electric industry: the same Giacinto Motta who was appointed president of company Edison in 1922. He combined all the Italian electric companies and transformed the company into the Edison Group. Over the years, G. Motta had the building expanded and enriched several times on a project by architect Mazzuccottelli, until it took on its current appearance. 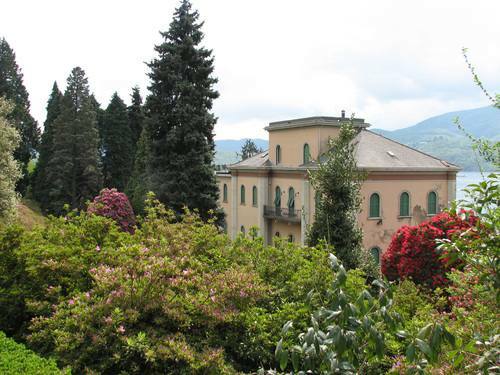 With the nearing of WWII, the villa hosted several political meetings: we point out the secret one in 1939 between marshal Caviglia and exponents of Italian industry, which sanctioned the separation between industry and fascism. 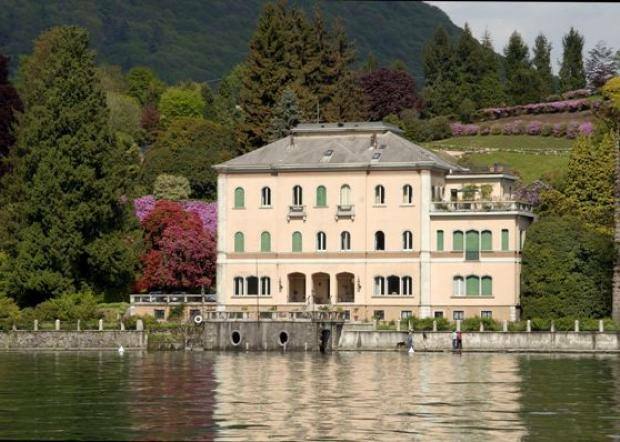 During the years of partisan resistance, the villa was used as a refuge for refugees heading to Switzerland (including journalist Indro Montanelli). At the end of the 20th century, an inheritance left Gianmario Motta – grandson of Giacinto – as the only owner of the villa. Gianmario immediately began important renovations and updating the systems and divided the villa into four flats, one for each floor. 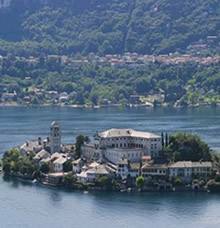 From the villa, it’s possible to climb to the Sacro Monte di Orta, which was defined by Nietzsche as one of “the most charming places in the world”. The bright garden was created in 1880 but was constantly expanded and enhanced with rare and precious essences, grouped into woods (camellias and rhododendrons) and hedges (azaleas and roses). Conifers also grow here, including the marvellous Nordmann fir. As a result of the various species collected, the park is uninterruptedly in bloom throughout the year. The season starts off with rhododendrons, azaleas and spring camellias, continues with roses (from May to October), osmanthuses (September-October) and finally winter camellias. We point out the following for their unique importance: a 20-metre Araucaria araucana , a hybrid Rhododendron arboretum some 10 metres high, the collection of camellias and especially (for over 50 years) the hedges of hundreds of pink azaleas that bloom sometime around 10 May every year. The garden has charming, surprising glimpses of the lake and Isola di San Giulio (Island of S. Giulio).